Backlinks are the top priority in SEO: This myth started when Andrey Lipattsev, Google’s Search Quality Senior Strategist mentioned that there are three top ranking factors, links, content and RankBrain. However, it may make us ignore various signals, such as query intent, user experience and hundreds of various ranking factors. In essence, ranking factors are very dynamic and you should know that many pages rank high, despite their limited backlink profile. As an example, very recent news articles from top publishers may rank on the top, although it’s released just a few minutes ago. It means that the authority and reputation of the URL domain has big contribution. The importance of backlinks seems to be significant for the main page of the website, but not for individual webpages. Link Quality is defined by Domain Authority: It is still a mystery how link quality is defined by search engines. Domain Authority is merely a barometer to guess how your website can be compared to others. DA is neither giving us comprehensive insight into the qualitative values of link building, nor does it a ranking signal. Domain Authority is a good tool, but you shouldn’t rely on just one proprietary metric to justify quality or junk links. 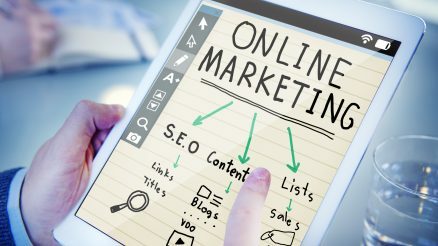 Link building is only about creating links: Link building isn’t only about improving the volume of backlinks to your website. With link building, you can increase the visibility of your brand across the web. It’s more about showcasing the authority and value of the brand, as well as increasing traffic to your primary domain. When you do manual link building, your goal should be about establishing relationships with various websites. It’s spammy to ask others for links: We often hear that asking for links or exchanging links is a spam. It’s often said that the best method is to attract genuine links by publishing quality content. However, you can encourage people to link to you, if your content is really helpful for them. Without your encouragement, people may not know how to support your websites. Even if they don’t have website or blog, they can use social media accounts to link to you. Getting too many links in a short time can get you penalized: This myth has discouraged many people from building tons of backlinks for their website. In reality, it makes sense for your relatively new webpage to get plenty of links quickly, if you have dozens of popular webpages as well. 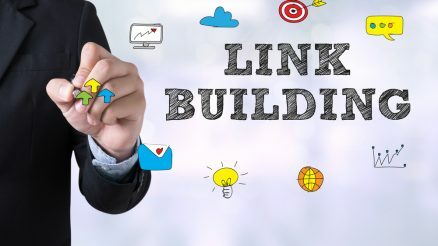 The effect of link building compounds significantly and the very idea of proper link building is to accumulate quality links that you get naturally.